Evidence-based practice and latest research-based assessments are used to evaluate each child and determine his/her strengths and weaknesses. Family concerns are addressed during the course of the assessment. Caregivers are also educated about the techniques that are utilized during sessions. Are you aware that according to NJ parental rights in special education (page 8) if you have doubts that your child will be assessed fairly or disagree with the school district’s evaluation/reevaluation results, you are entitled to ask for an independent evaluation. You can request an independent evaluation if you determine that the district’s evaluation/reevaluation was not performed correctly, was incomplete or did not provide you with the information you were seeking. 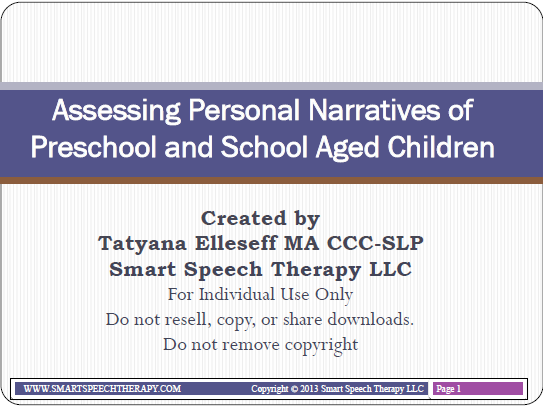 To request a consultation or obtain a letter template, requesting an independent educational evaluation from a school district with Smart Speech Therapy LLC, please contact us via phone or email provided on our website.